The book-crammed Free Library of Philadelphia has found a way to stay relevant in the 21st century: ebooks. Last year, 28 percent of the Free Library’s total circulation of more than five million books came from ebooks and other digital content. But it hasn’t been nirvana for the library and its taxpayer-funded peers. As popularity soars, publishers and content providers have adopted “metered access” and per-checkout models for ebooks and other content. Those models are guzzling library cash and resulting in book-lending inefficiencies, library officials warn. 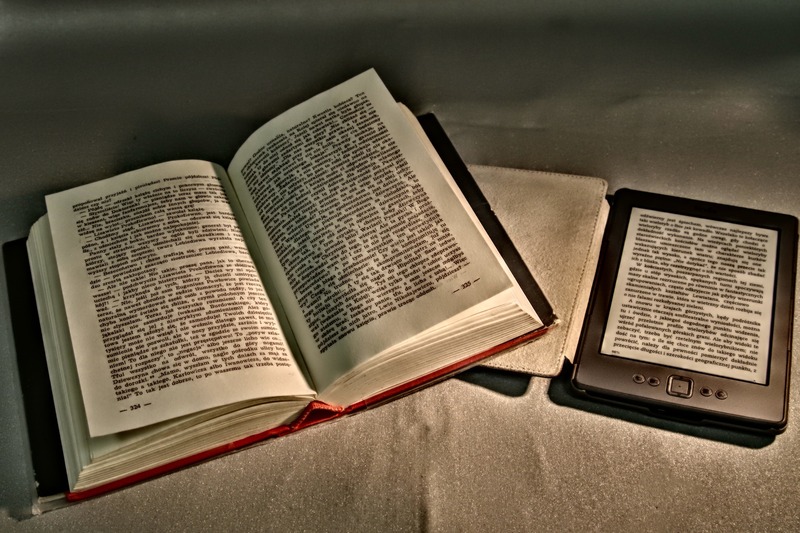 A so-called perpetual ebook license for libraries could be four or five times the cost of either the printed book or the digital copies sold to consumers. And these are only some of the latest clashes over digital licensing as publishers seek to squeeze more profits out of their content as the world moves away from ink and paper. With metered access, publishers tie the digital license for an ebook to a time period such as a year or two, or a specific number of checkouts. Once either of those numbers is met, the library must purchase the ebook title again or it vanishes from the digital stacks like a Harry Potter magic trick.